International Nišville jazz festival 2019 will host the largest yet number of prestigious guests from all over the world in 2019. – CEO’s of other international jazz festivals, jazz impressionists, promoters and journalists who will witness this years best from Serbian jazz and fusion scene, the best of Serbian bands and orchestras which will perform this year from the 8th to the 11th of August as a part of the sideshow of this years Nišville jazz festival under the name of “Serbian Showcase”. All interested bands need to send, along with their application, at least three recorded songs which will be reviewed by a professional committee, which will then choose 15 groups which will have a chance to win a performance at a world renowned festival with their 25 minute performance in the hall of Officers Club in Niš. Nišville will cover the transport, accommodation costs as well as their paychecks during the upcoming festival, as well as their continued full performance on one of the sideshows stages. Send your applications to showcase@nisville.com up until 15th of March 2019. 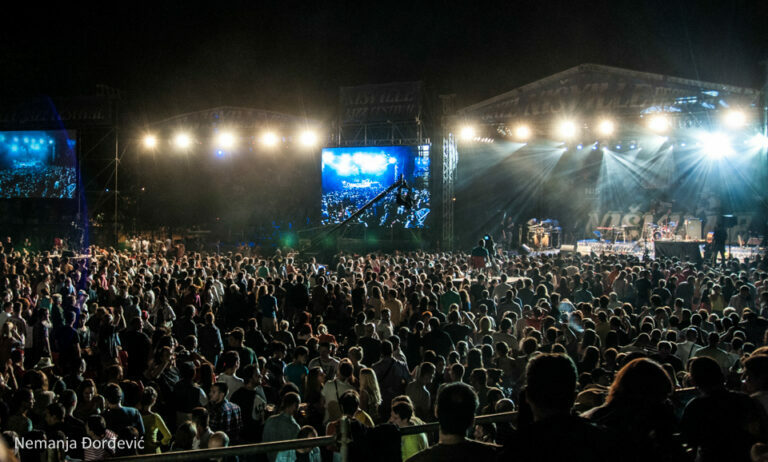 Showcase has become one of the most prominent shows throughout the world, and Nišville has become a welcomed guest festival on them, and one of the most sought after destinations for bands. 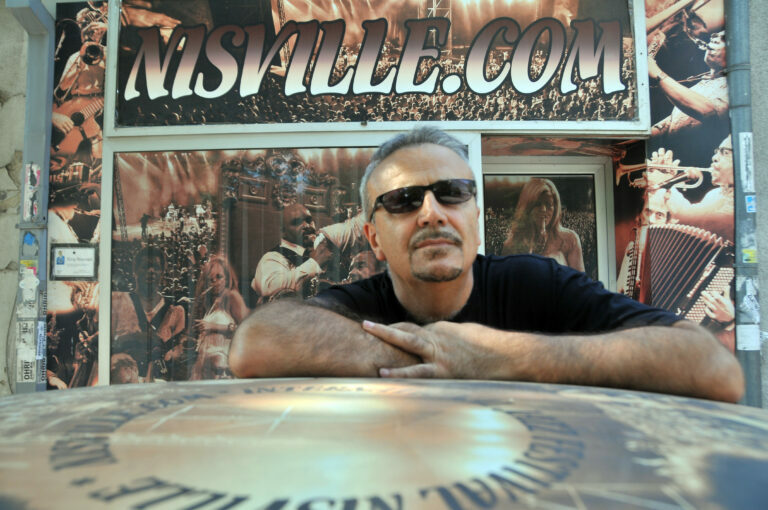 CEO of Nišville, mr. Ivan Blagojević will participate in the preparations of the Chinese city Chengdu’s “16+1” Music Showcase, which will have a 15 day finale in 4 different Chinese cities in October of 2019. Near the end of last year, he participated along with other 40 CEO’s of world jazz festivals in the international Showcase in Jerusalem and Tel Aviv (Israel), and in April he will be an honored guest of Jazz & Blues Showcase in New Orleans (USA), as well as on the largest European Jazz Showcase in Bremen (Germany). The best bands from this Showcases will perform on Nišville 2019. 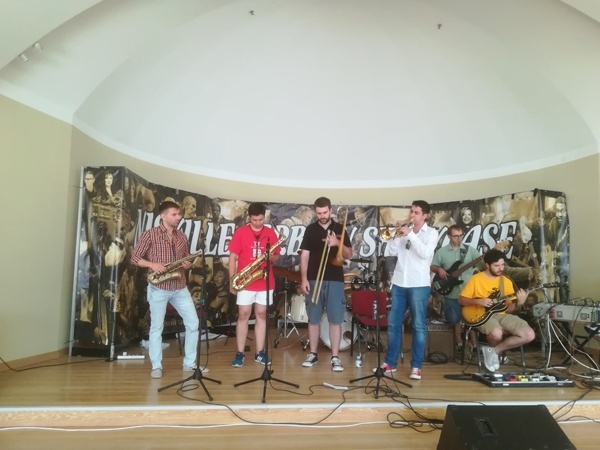 Nišville jazz festival had its first Showcase show last year, and the Niš local group “Jayus Jazz” was invited to perform on two prestigious festivals. Near the end of April they will perform on Kaunas Jazz festival in Lithuania, and at the beginning of August they will perform on Bansko jazz festival in Bulgaria. This jazz fusion collective will also be the opening band for this years Nišville jazz festival on the Main stage, the central stage of the festival. Get your Nišville 2019 tickets at a promotional price!